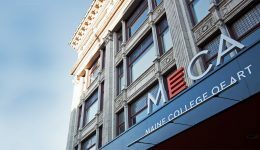 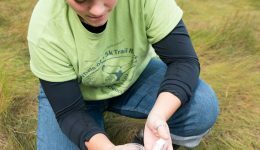 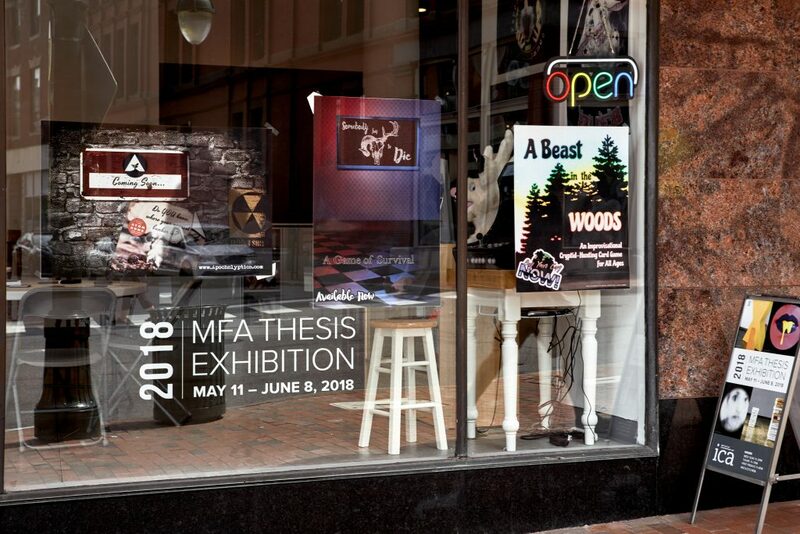 Maine College of Art is pleased to announce the 2018 MFA Thesis Exhibition. 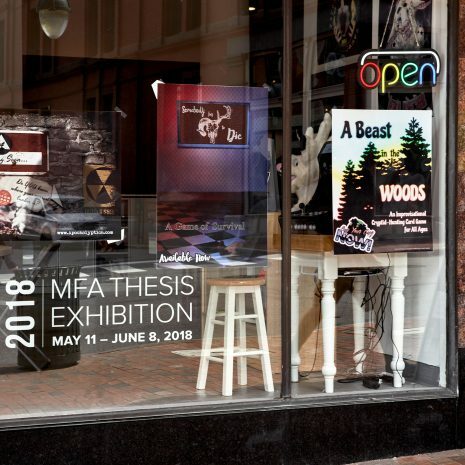 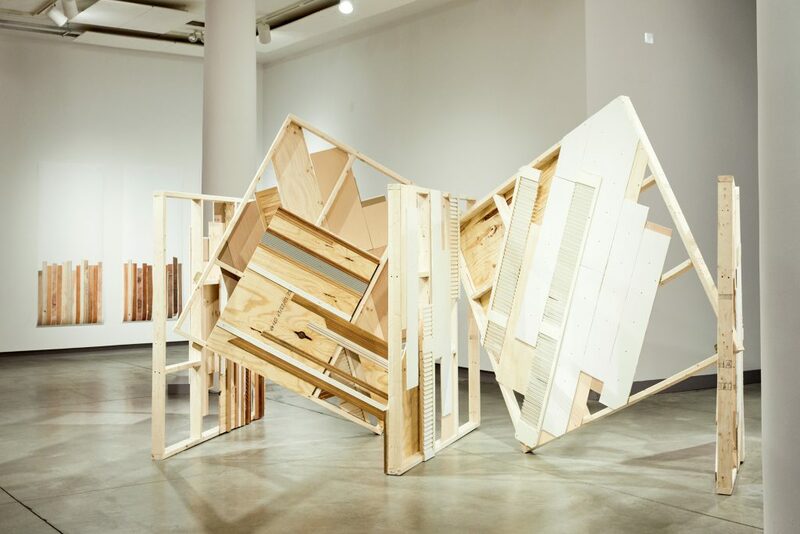 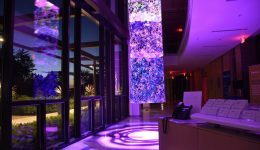 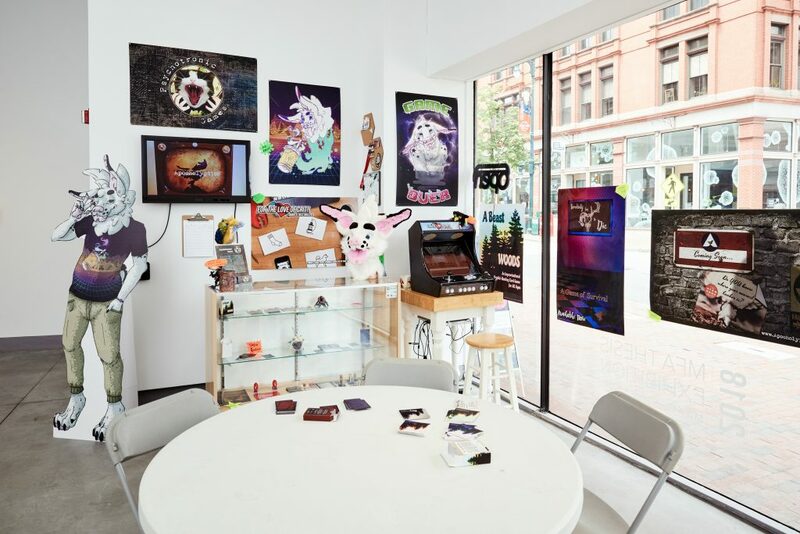 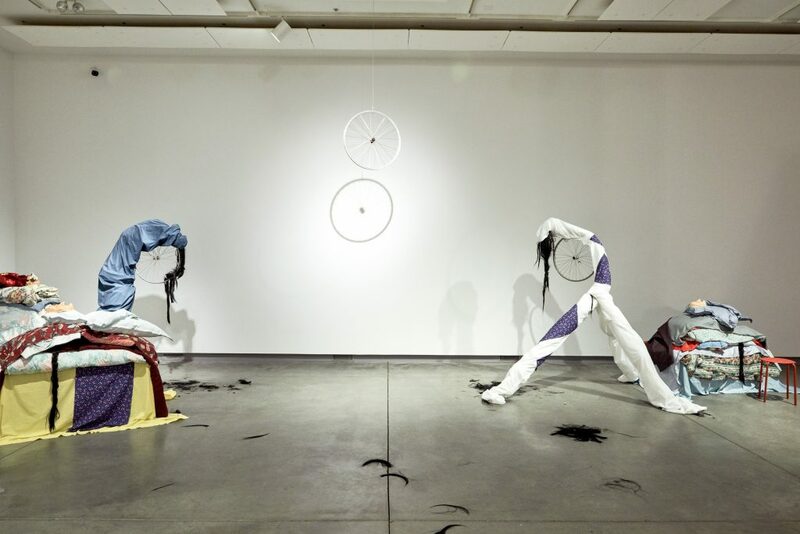 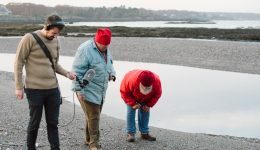 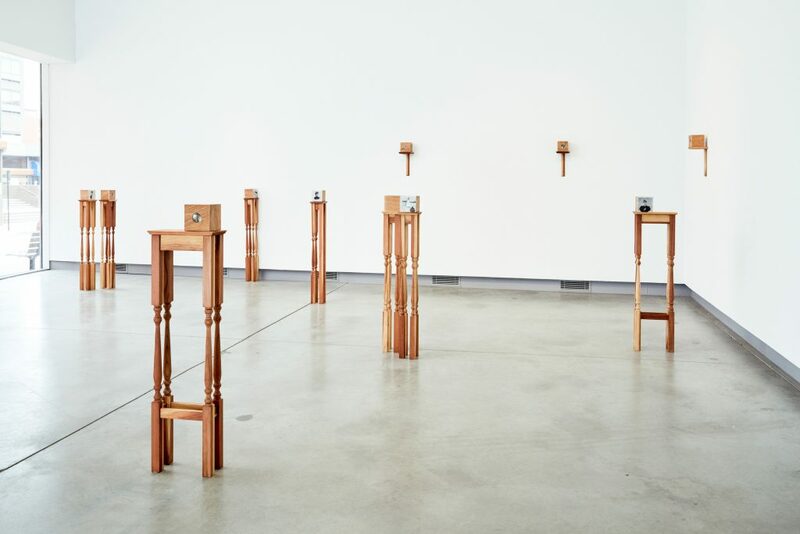 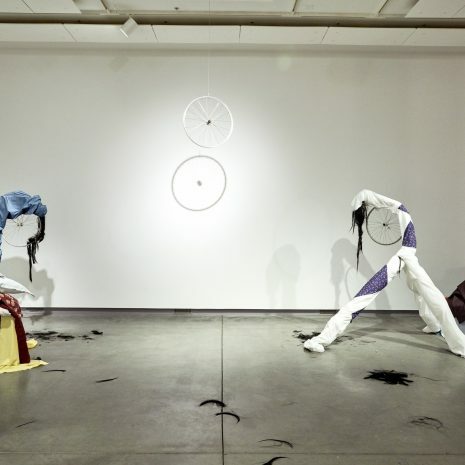 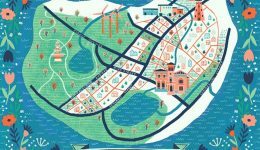 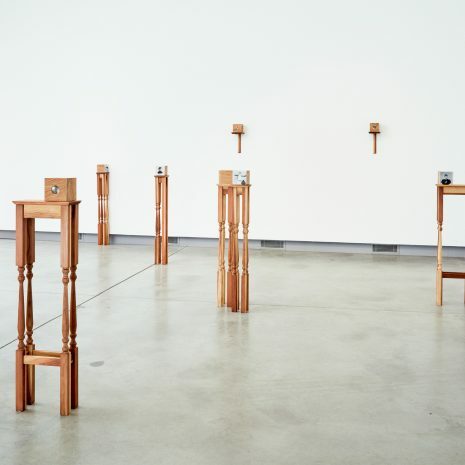 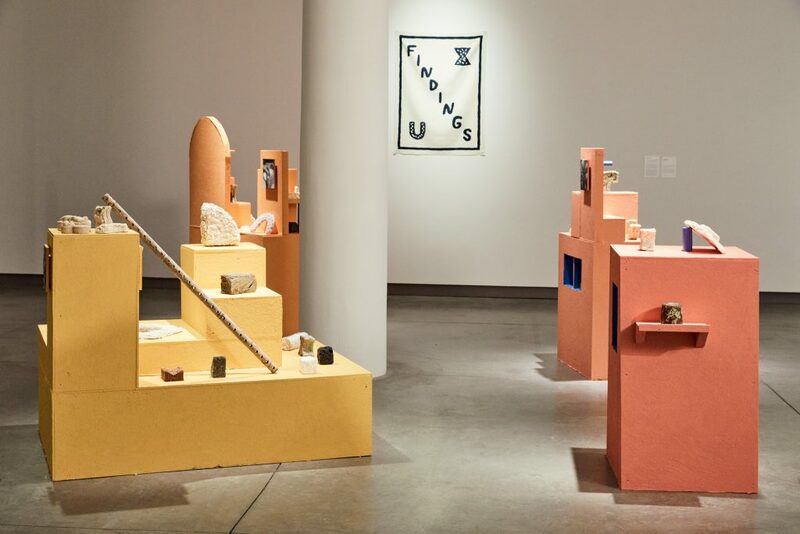 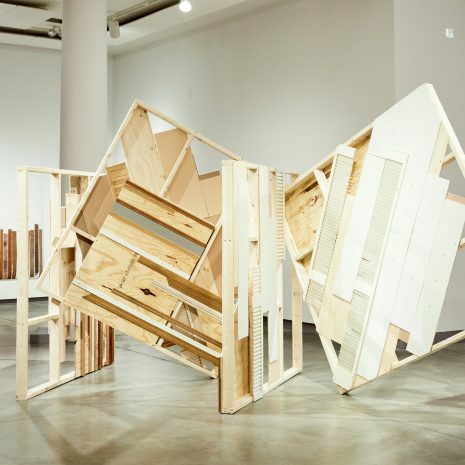 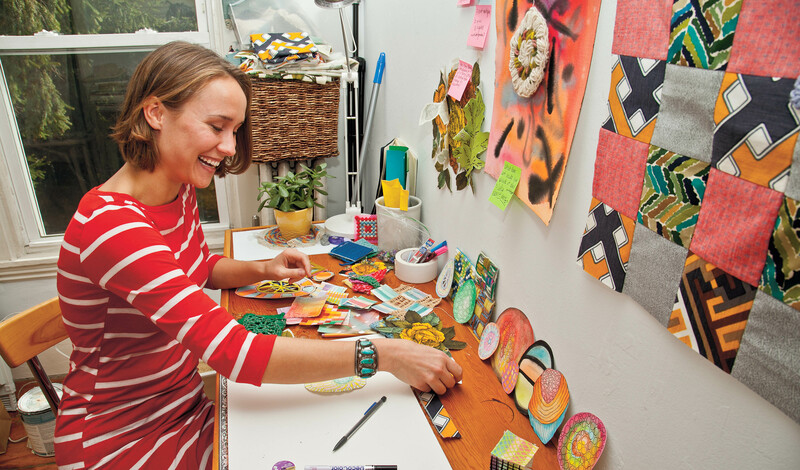 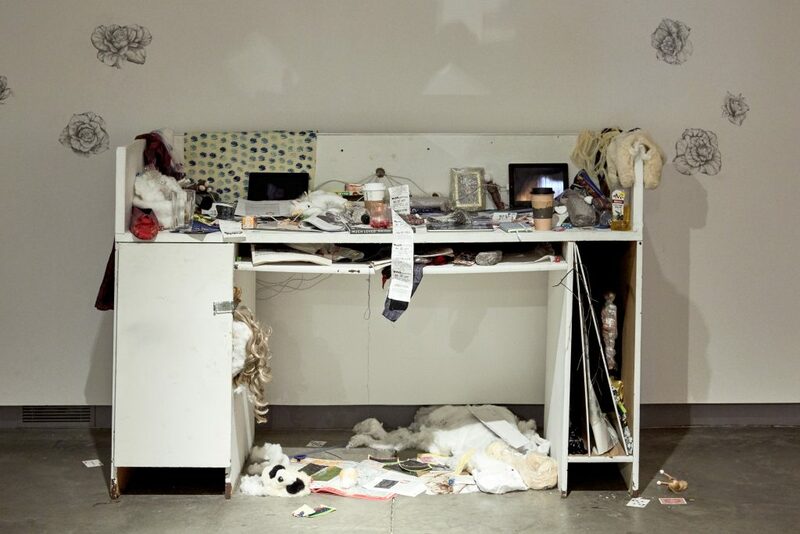 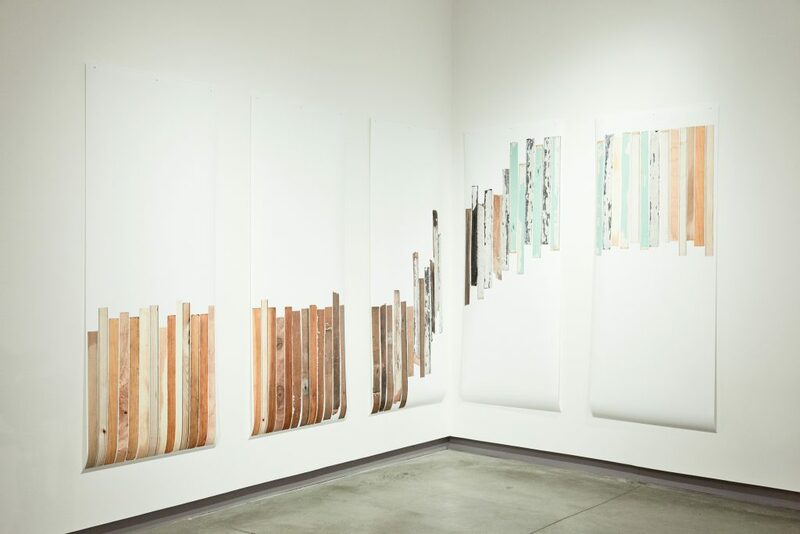 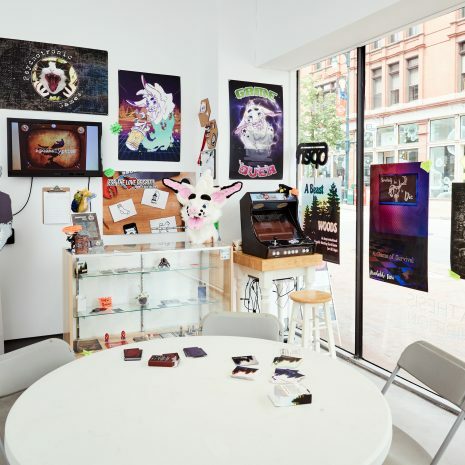 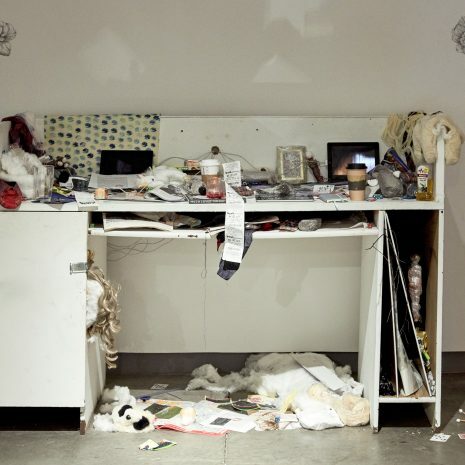 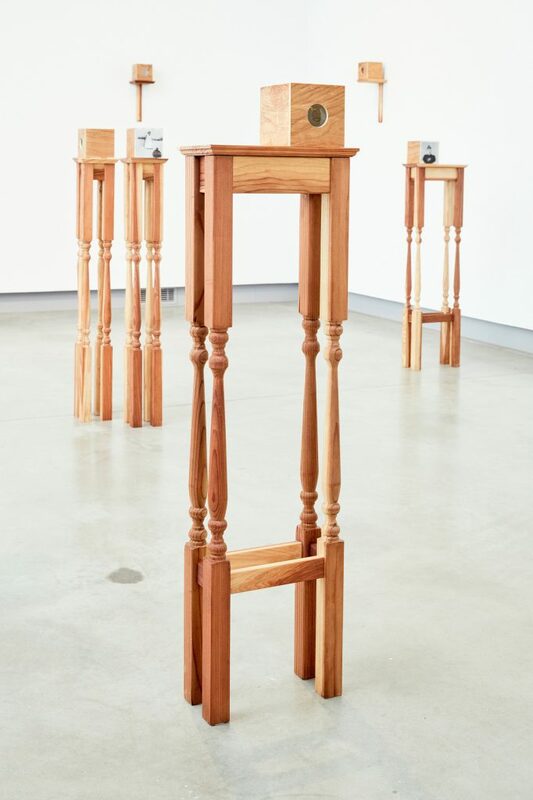 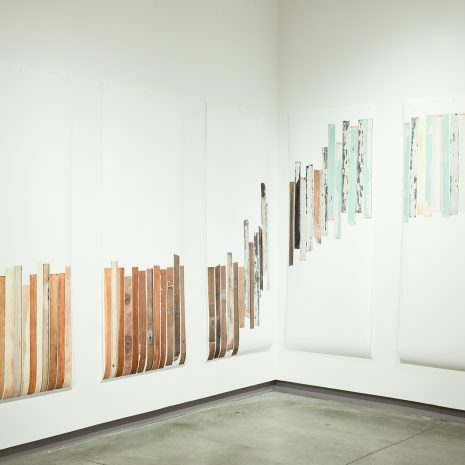 The exhibition spotlights works by nine graduating artists, and represents a synthesis of each student’s experience in Maine College of Art’s MFA Program in Studio Art. 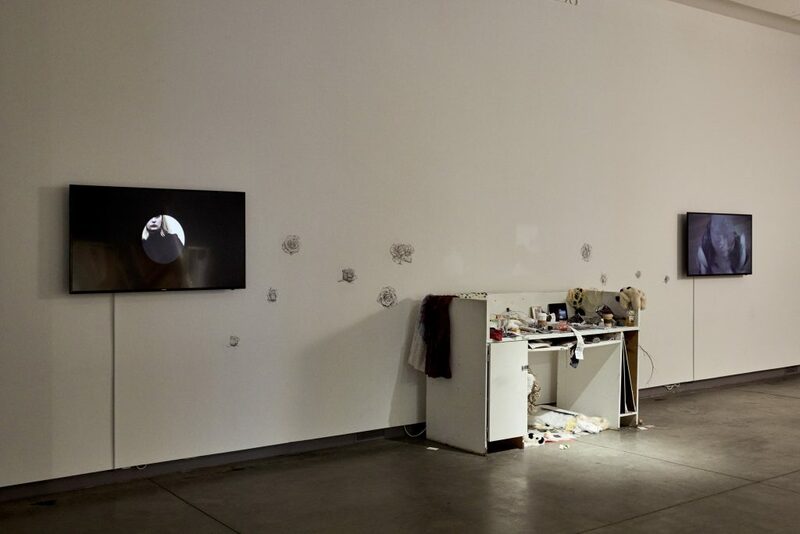 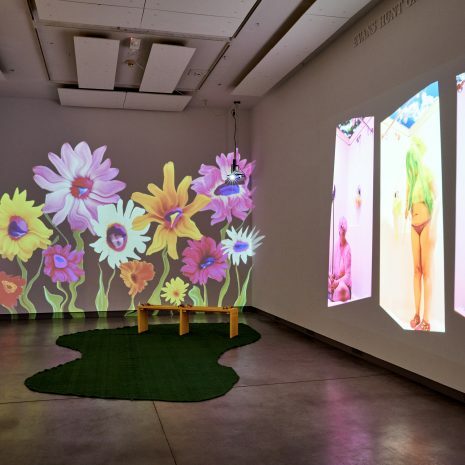 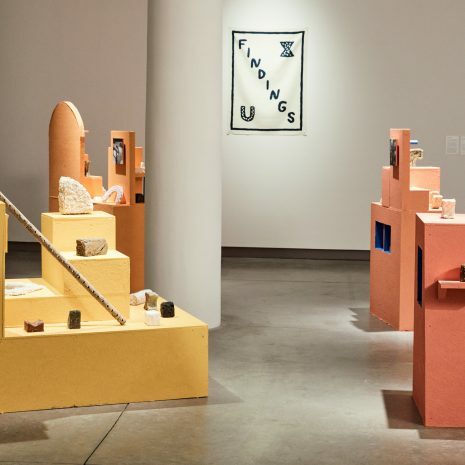 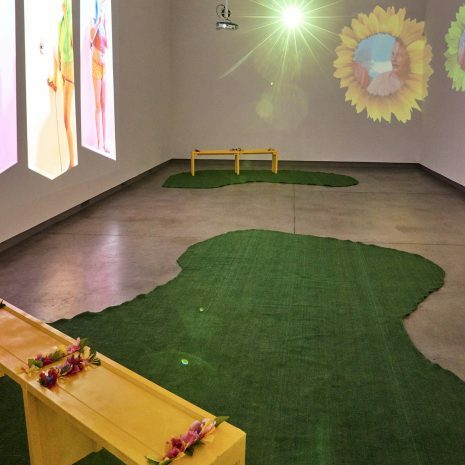 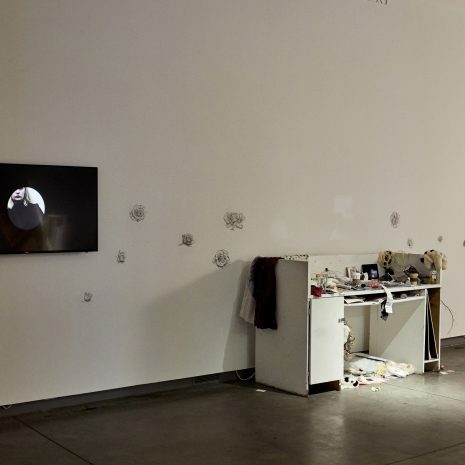 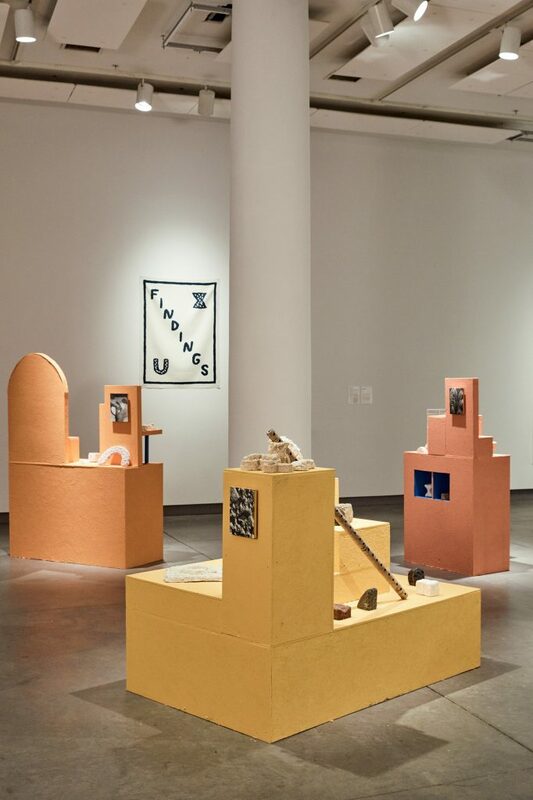 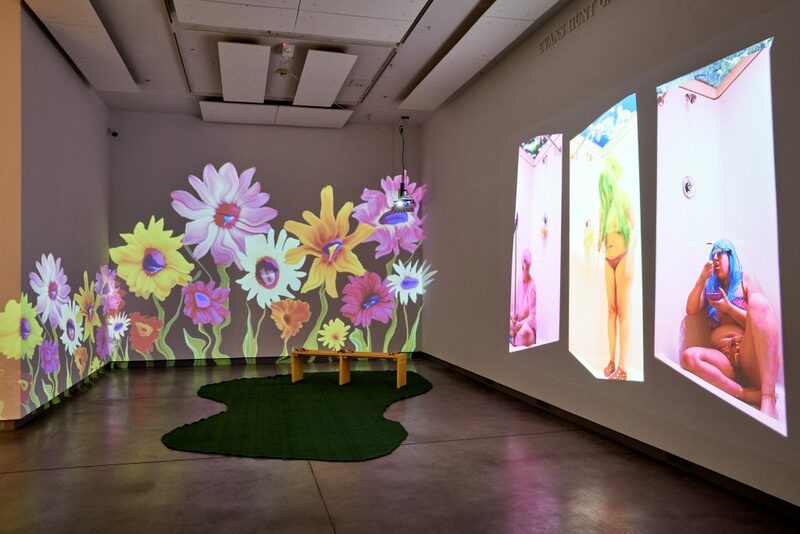 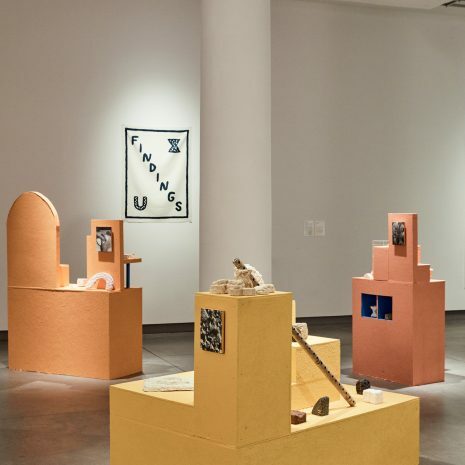 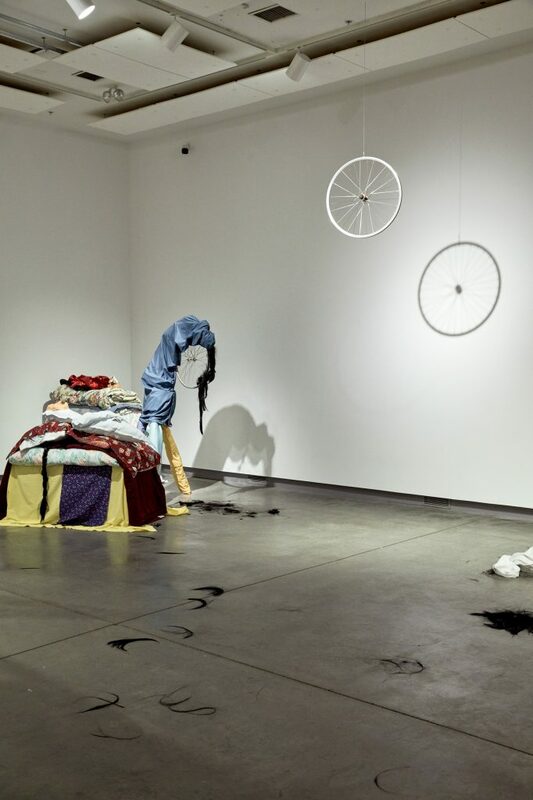 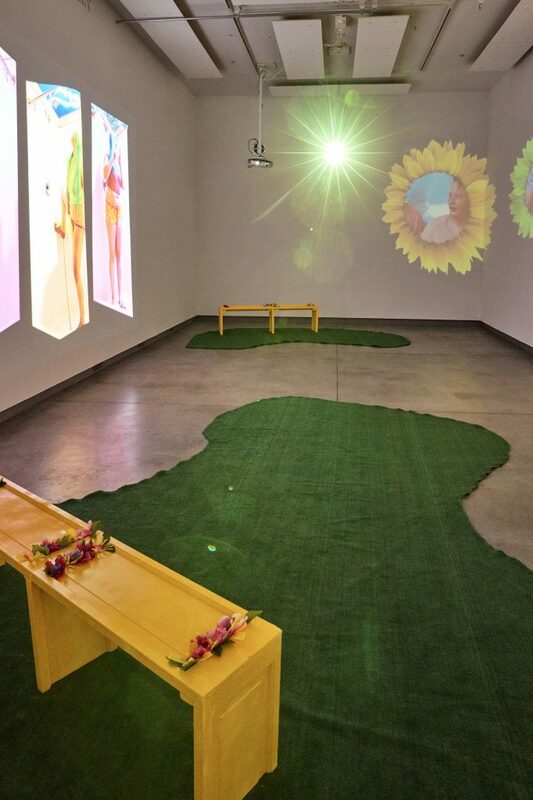 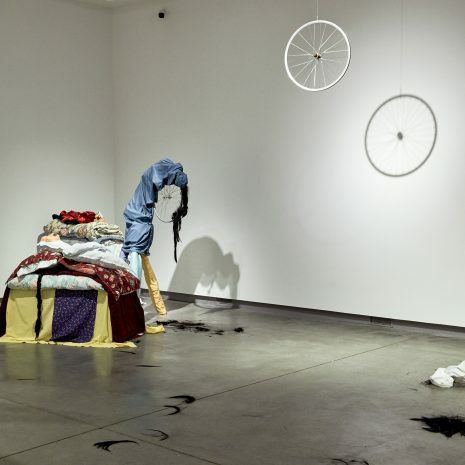 The MFA Thesis Exhibition features work in a variety of media and surveys a range of conceptual themes and creative approaches that characterize the global cultural landscape and contemporary art practice. 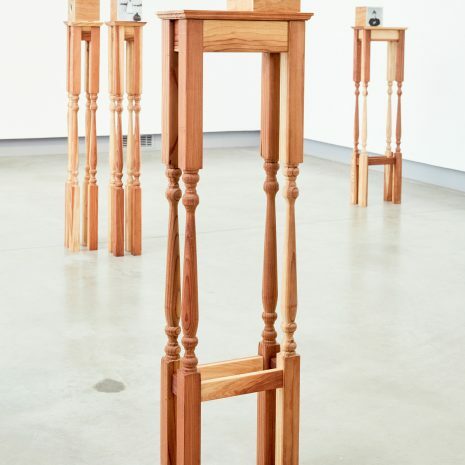 Featuring: Emile Boisvert, Angela Casagrande, Kylie Ford, Jacq Hunter, Jessalyn Levesque, Rand Renfrow, and Golaleh Yazdani.